ResourceTiming is a W3C-built spec designed to let developers get access to accurate performance metrics from the browser. How does it work and what can you get from it? The concept of ‘microservices’ is getting a lot of hype right now and are headed towards the peak of ‘inflated expectations’ on the Gartner Hype Cycle. But what are they and why should you consider them for your app’s architecture? A slidedeck from Google performance guru Ilya Grigorik looking at how some of yesterday’s best practices are today’s HTTP/2 anti-patterns. 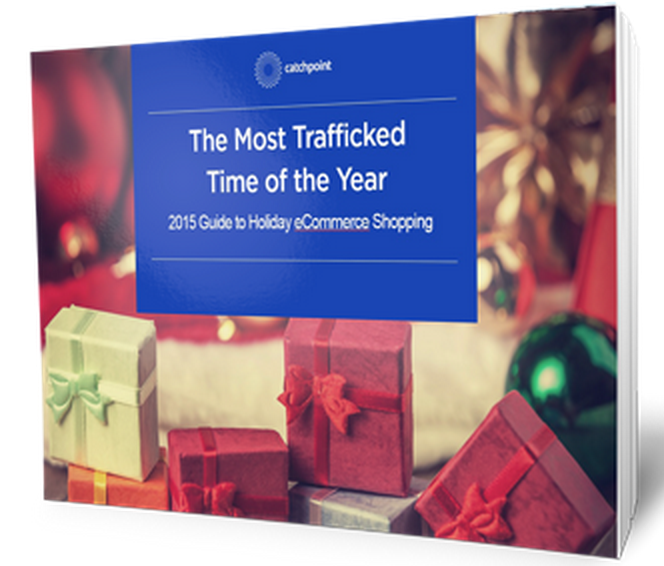 Now’s the time to start preparing your eCommerce site for the holiday shopping season. Download this eBook to learn best practices for optimizing and testing your site’s functionality. First in a series covering all twenty factors (all parts are available). The first five are complexity, interdependencies, component configuration, latency, and demand peaks. Martin Fowler reflects on stories he’s heard about microservices and considers the approach of starting with a monolith and then only moving to microservices when it makes sense. The latest Firefox (Developer Edition) now includes full performance measurement tools and timeline views, at a similar level to what’s in Chrome. Part one in a series about increasing efficiency in software development teams. You should not be thinking about servers, you should think about your product and customers. Kubernetes is a Google project which provides some of the ‘missing pieces’ of rolling out a complex Linux containers-based deployment. Are There Forgotten Servers Out There? A fun Hacker News thread about servers that have kept chugging away and become lost or forgotten within the system.